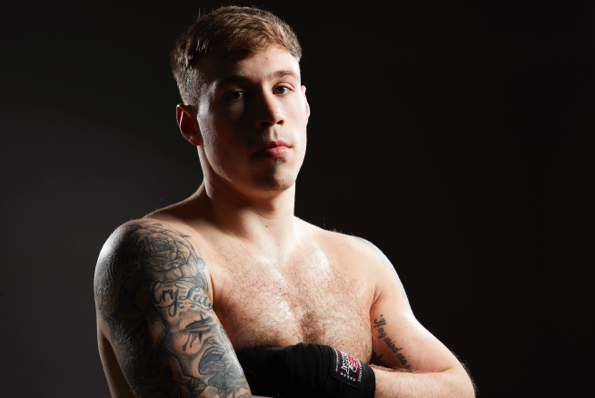 Liam Conroy wants to put Barrow-in-Furness on the map when he clashes with rising star Joshua Buatsi for the vacant British Light-Heavyweight title on March 23 at London’s Copper Box Arena, live on Sky Sports in the UK and DAZN in the US. The former English Champion heads into his showdown with 2016 Olympian Buatsi in the form of his life having stopped his previous five opponents. 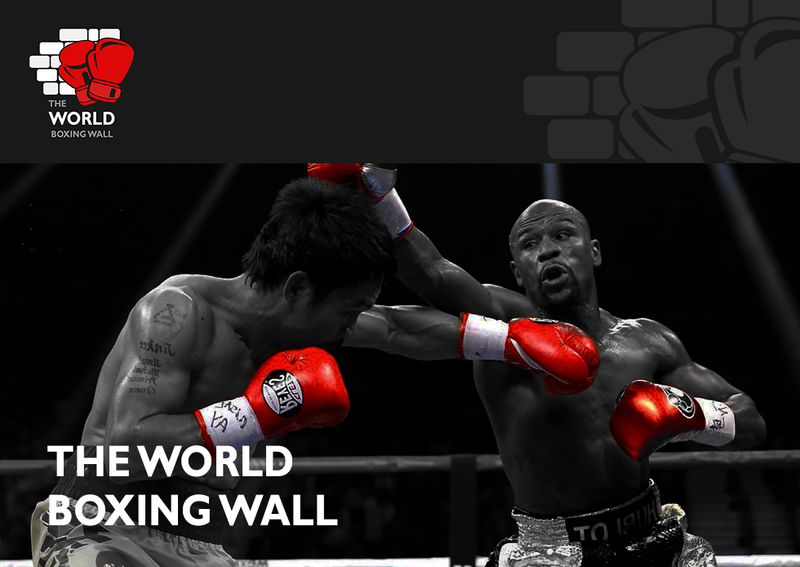 Despite his impressive run of form, the 26-year-old will enter the ring as a big underdog – a tag that he thrives off. “Being an underdog makes it much sweeter when I win,” Conroy told MTK Global. “I feel like I’m ‘The Upsetter’ because I feel people always doubt me. This is what me and my team do. Myself and my trainer Johnney Roye come down, travel wherever, upset some people and then we go. “My fans from Barrow-in-Furness will make some noise on the night. There may not be loads of them with it being so far but they’ll make themselves heard. We’re a proud bunch of people. Everyone thinks of us as being out in the middle of nowhere and there not much being there so I’m glad to be putting Barrow on the map in some way. Buatsi recorded his third straight first round knockout win when he demolished Renold Quinlan at The O2 in December. Many are already tipping the Croydon talent to become a future World Champion, but Conroy is convinced he will derail the hype train in East London. “I believe I can overpower him. I don’t believe he’s been in a situation as a professional in which someone can overpower him. I also don’t think he’s been in with anyone who can take what he’s got to give, which I will be able to. He’ll be in for a shock on March 23. Buatsi vs. Conroy is part of a huge night of boxing at the Copper Box Arena.